Writing a spec feature is no simple task. What should you write? A dramatic character piece? A gripping thriller? Something with vampires? Will whatever’s hot right now remain hot until you’re finished writing your spec and can get it in front of an agent? And how do you get it in front of an agent, anyway?  At our 2012 craft workshop, four expert panels will explore the current entertainment industry landscape, focusing on how to craft a spec screenplay that’ll catch the eyes of agents, producers, managers and executives. We’ll discuss how to craft a well-plotted story with a great beginning and a memorable ending; how to go about selling it; and how some writers choose to produce their work on their own. Watch the Plot Matters panel here. Watch the Beginnings and Endings panel here. Watch the Do It Yourself panel here. This panel was sponsored by Humanitas. Watch the Selling Your Spec panel here. Panelists include Jessica Stamen (Vice President, Echo Lake Productions), Christopher Cosmos (Director of Development, Benderspink), Alessandro Camon (producer, Thank You for Smoking), Carl Ellsworth (Red Eye, Disturbia) and David Saunders (APA Talent and Literary Agency).